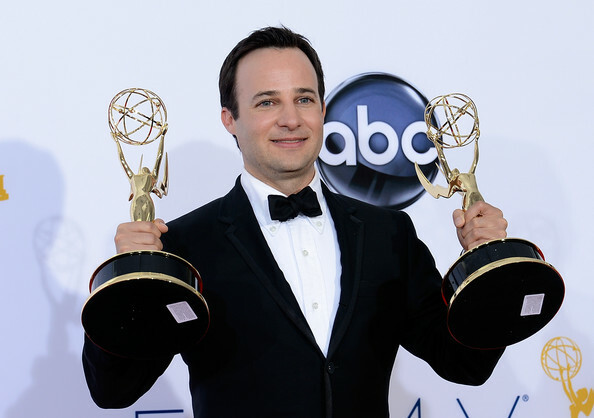 Looks like the final two installments of The Hunger Games trilogy will be written by recent Emmy winner Danny Strong. Fans of Buffy The Vampire Slayer may know him as Jonathan, while fans of Gilmore Girls probably know him as Doyle. Strong won big at the Emmy’s this year for his writer/producer turn on the HBO film Game Change. Now his next challenge is splitting the final book, Mockingjay, into two parts–just like the Twilight and Harry Potter franchises. For fans of the franchise, the decision to split the final novel into two installments could not be better news! 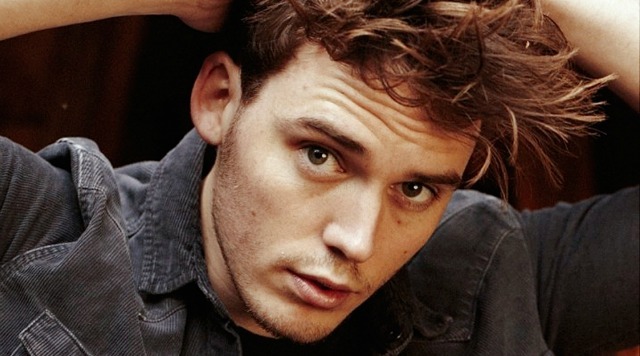 Especially with the recent casting of Sam Claflin as Finnick Odair. Hopefully this means his story line will get even more attention in the final films. 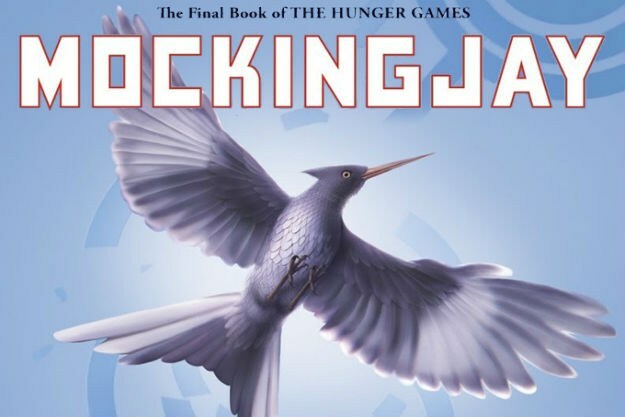 The sequel to The Hunger Games, Catching Fire, hits theaters Nov. 22, 2013. While the first part of the finale will premiere on Nov. 21, 2014, the last finale will premiere on Nov. 20, 2015. Let’s hope the time flies by!